"Caminoized". What points for factory? 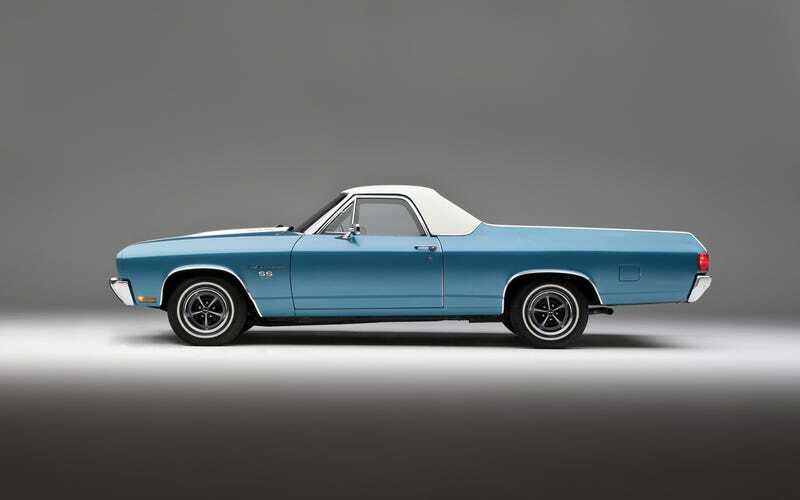 GMC Caballero, El Camino, El Ranchero, El Rampage, El Rabbit, El Brat? This certainly should get more points for effort, but utes should get something for photobombing car shows.